Building responsive forms which work across platforms and devices, connect to line of business data, integrate with rich mobile apps and go offline is a huge development task. K2 smartforms provides these capabilities out-of-the-box as well as removing the development time and effort through drag and drop low-code design tooling. 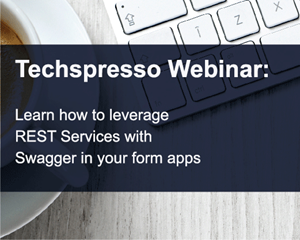 This live session will show you best practices and top tips on building K2 smartforms. 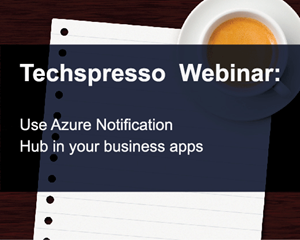 Including how to use the responsive theming, optimise control layout, best practices for data caching and much more. IT professionals looking help their companies to benefit from versatile, customisable, easy-to-integrate SmartForms, and all the valuable data they capture.